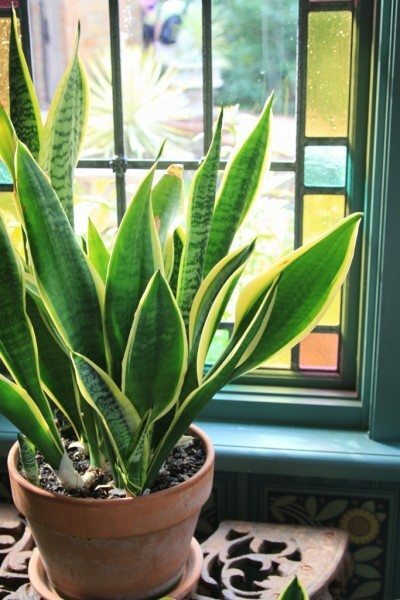 9 Houseplants That Clean The Air in Your House! Scientists say the world could use some serious clean up. Despite this, it seems like some of the population isn’t ready to give lifestyle choices that contribute to the mess. 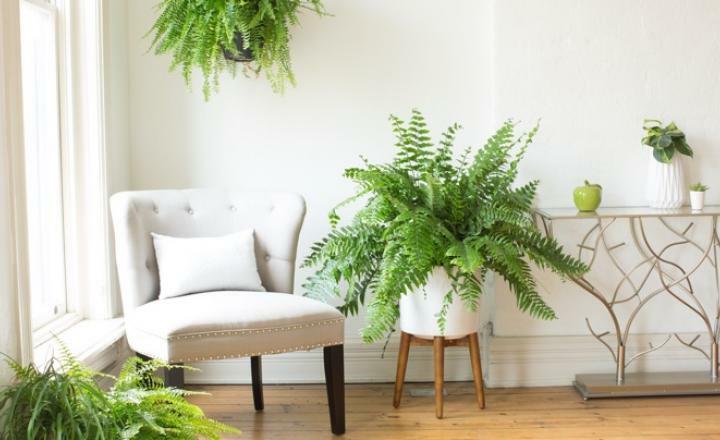 The good news is, when it comes to the quality of your living space, there are small changes that let you work together with nature to clean up the air toxins in your home you never knew you were breathing in. That’s right. The air in your home is likely more toxic than the air outside of it, especially if there is any stagnancy. There can be toxic chemicals like formaldehyde (yes, that’s basically embalming fluid), benzene, and a host of other nasty inhalants. There are even some natural elements that can cause illness when they build up in a home, like pollen, bacteria, mold, and various outdoor contaminants. 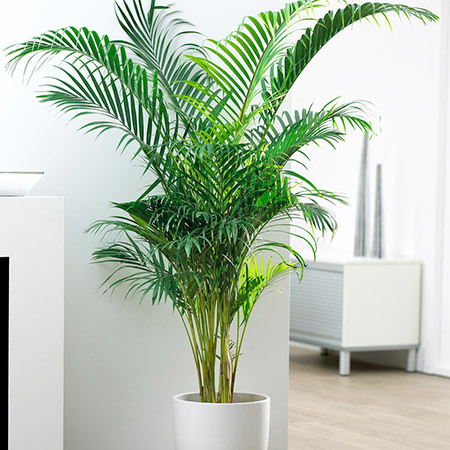 Not to worry, nature has provided some green friends that will not only lighten up the mood of the house, but also clean the very air you breathe while adding oxygen to it. Not only that, but these plants are near impossible to kill. For those of you whose thumb is less green, and more like black spotted grey, this is a major bonus. Not too sure if this plant cleans up a lot of toxins, but it is a quick way to up your oxygen count. 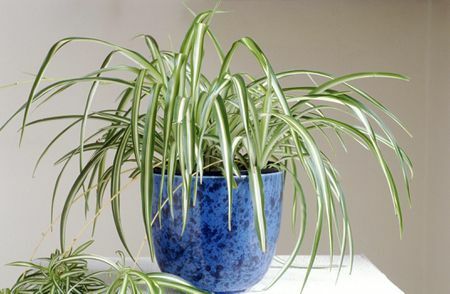 Spider plants multiply like, well, spiders! With bright, indirect light, this plant will send out shoots that grow baby plants on the ends, of which you can propagate. Give some to your friends when your house starts to burst at the seams. With over 40 varieties, there’s bound to be one that fits your home. They are also great for removing benzene, formaldehyde, trichloroethylene, and xylene from the air. Be aware that they are toxic to cats and dogs. If you have pets, might want to just leave this one to cleansing the outdoors. 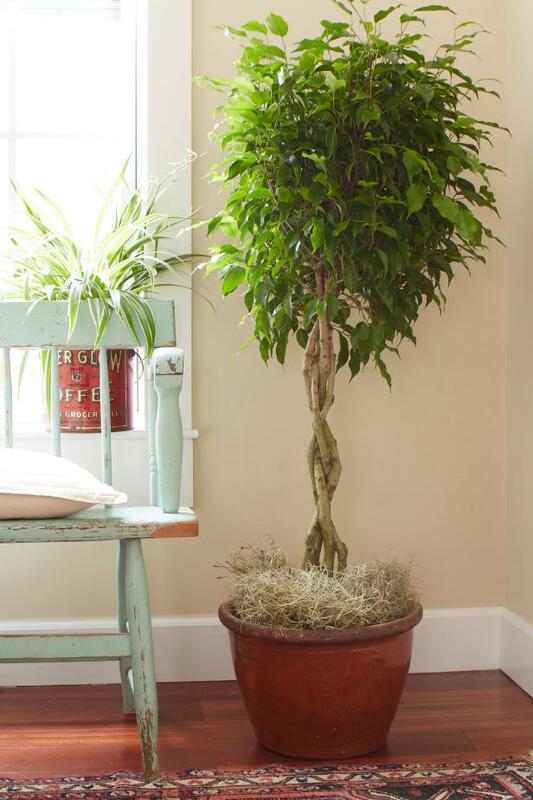 Ficus trees can grow between two and ten feet tall, depending on the pot they are in. They are very proficient at cleaning the air, specializing in removing benzene, trichloroethylene and formaldehyde. This plant has a pleasant, hippy sounding name, produces beautiful flowers, but make no mistake, it’s as resilient as John McClane in the movie, Die Hard. 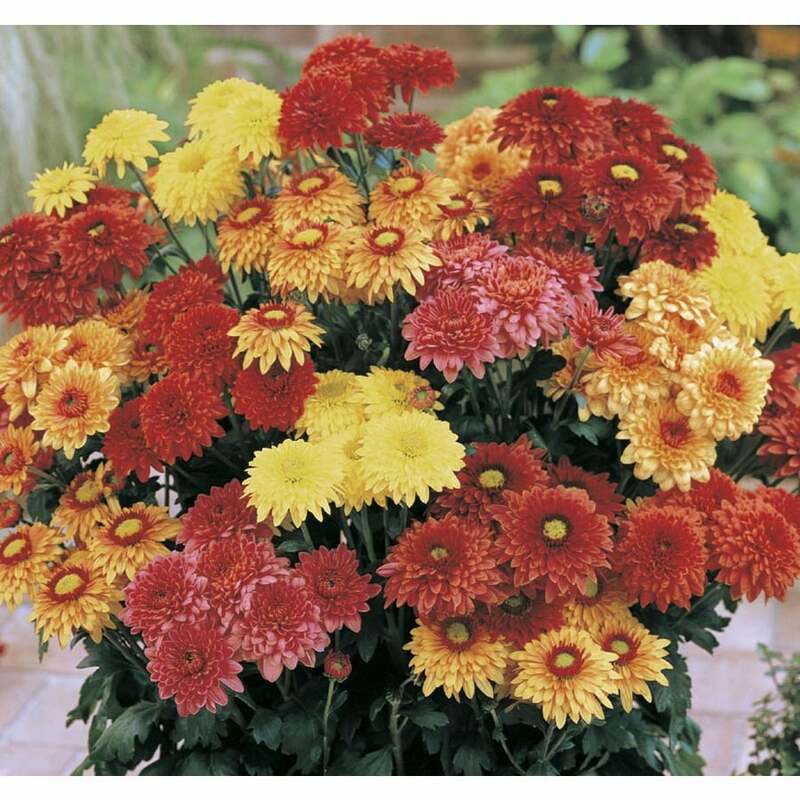 They flower through most of the summer and prefer shady spots with moist but not soggy soil. 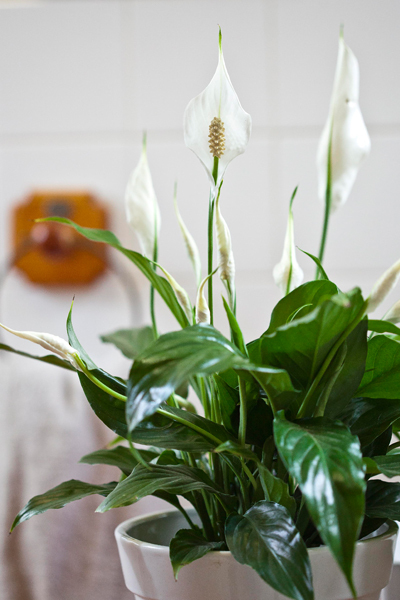 You can also trust the peace lily to remove ammonia, benzene, formaldehyde and trichloroethylene from the air. Cleaning the air since 90,000,000 years BC (possibly even further back)! These old dogs clean up the pollutants xylene and formaldehyde. It is recommended that you place these in bathrooms. Why? Not only do they like cool, humid environments and indirect light, but it let’s you feel like you’re in a prehistoric jungle when answering nature’s call. 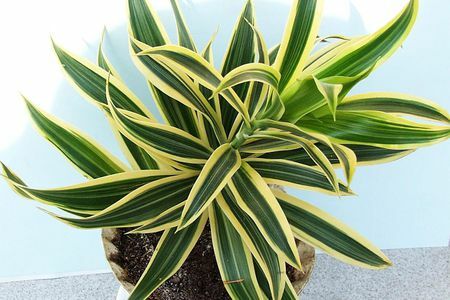 Preferring dry conditions (which means it only needs watering once per month) and very little direct light, these plants have become office favorites. They are great for removing benzene, formaldehyde, trichloroethylene and xylene from your breathing space. These trees thrive in full sunlight, and can grow up to 12 feet tall. They are great for high, indoor spaces with large windows and/or skylights. Like the others, Bamboo Palms also remove benzene and trichloroethylene, but are most effective at removing formaldehyde from the air. Not only is the liquid of this plant amazing for rubbing on burns, rashes, and internal health, but it also removes (surprise!) formaldehyde from indoor air. 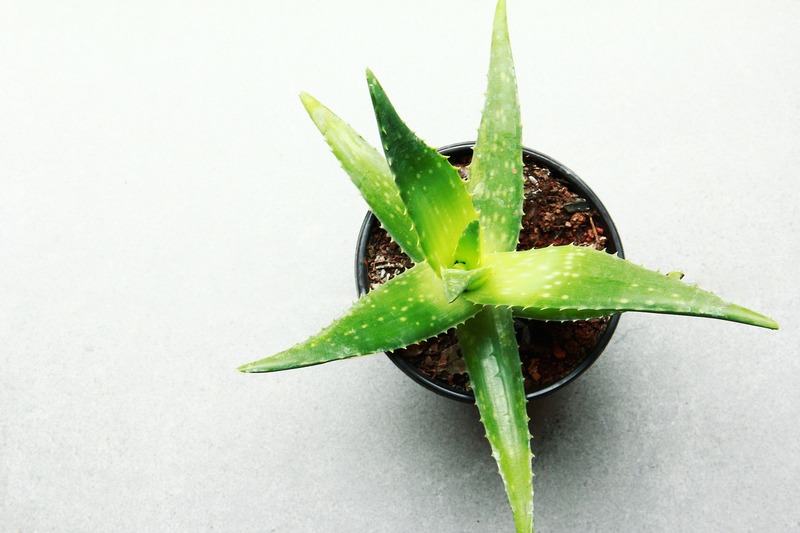 It’s worth do a little studying on the various things Aloe is good for. Once you learn how beneficial it is, it’ll be tough not to want it in your place.